When doing research at Maliau Basin Conservation Area certain fees and costs apply for the use of facilities and other resources. These are provided in the table below. These specific fees and costs are only available for research projects and other related activities conducted in collaboration and under coordination with the NRRN, as the normal fees are considerably higher. Table will be coming soon! 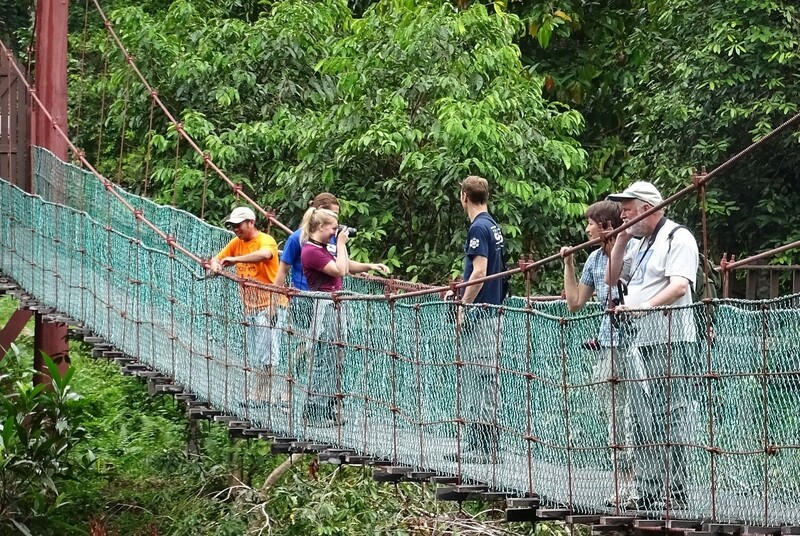 The NRRN promotes, supports and facilitates research in the Maliau Basin Conservation Area and the surrounding areas by Nordic research institutions and their partners.